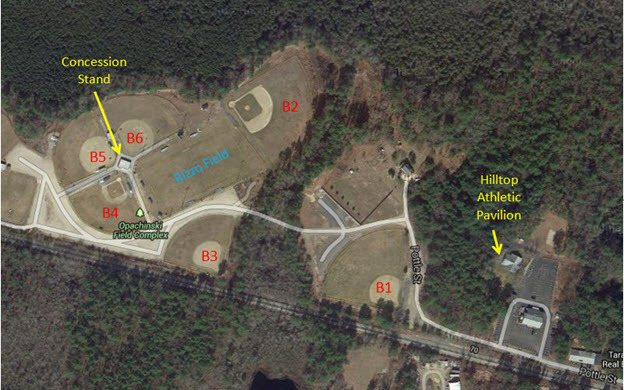 State Tournament games will be held on Fields B2 and B6. Other fields ARE NOT available for teams to practice. Please respect the parking signage, especially the Umpire’s Parking Area.